Is Multiplayer The New Norm For Games? More and more often, game developers are releasing games that cater to group and team-based play. In fact, multiplayer has become so ingrained and expected in modern game development that players are often shocked when a developer elects to publish a game without some sort of multiplayer component. 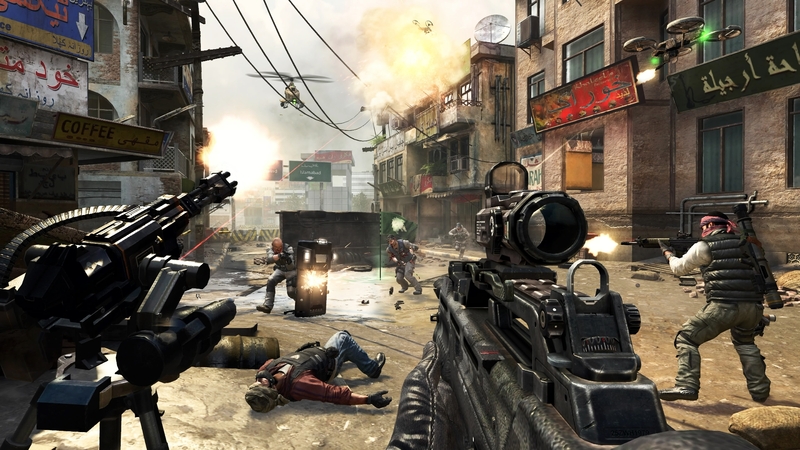 Continue reading Is Multiplayer The New Norm For Games?